That was an exciting year! We went from a proposal to shut down the KSS for good in January/February to creating a completely new website and having new members (welcome!) plus a new KSS Board. 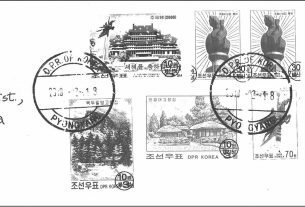 In the meantime we have created an online library of all the issues of Korean Philately magazine, filled the website with as many articles as possible and have even started on new print publications. That’s a lot of activity in just one year! 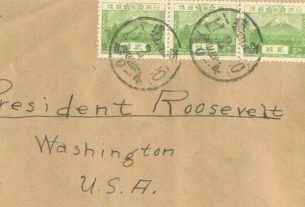 It’s the completely new articles put online, often by authors who had (almost) never before published anything about Korean philatelic subjects, which I would like to introduce here first. These authors are Chen Yi-Fu, Robert Finder, Maynard Redeker, Stewart Steres and Yi Yong Sok. Some examples of these articles are shown below, grouped by subject. Please note that some of these articles are part of a series, of which individual parts will continue to be published in 2019. 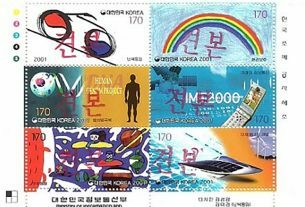 Do These Korean Stamps Really Exist? Time for a Quick Update. 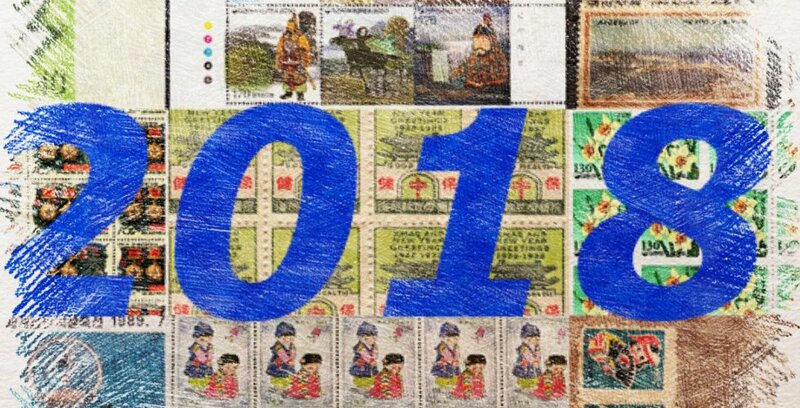 Note Robert Finder’s work on scanning 200+ individual issues of Korean Philately. These are now online and readily available for members to read! Also note the work done by Stewart Steres, John Talmage and Robert Finder scanning all those publications from the past. Members can now read monograms and handbooks of the past as PDF’s. More coming in 2019! A special thanks therefore to all the people who did all this work for the KSS in 2018! PS: if I have forgotten to mention you I am sorry, but that was not on purpose. It’s just that so many people did so many things!